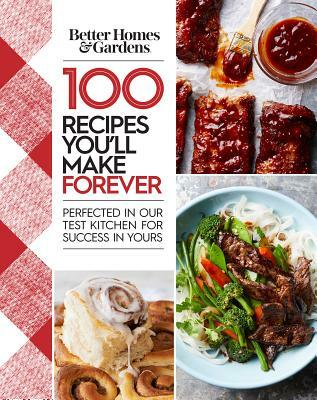 Did you ever notice that families grow up with either a Better Homes and Gardens Cookbook or a Betty Crocker cookbook? I think as adults that same brand is our go-to basic book. Test this theory with your acquaintances - it generally holds up. You can guess which book my family used and this new selection offers some new twists on favorites. Mother's Day is May 13.